At Pexus we believe and invest in creating products and solutions that provide real value to our customers. Our products are easy to setup, use and buy. 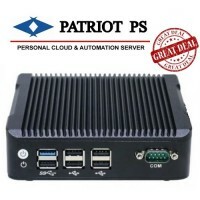 Check out our latest offering - Pexus Patriot PS - Personal Server. 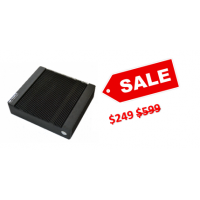 This product is sure to enhance your personal computing experience. It will complement your mobile computing lifestyle without giving up control of your personal data to remote servers. Patriot PS is your own personal server with complete control of your data on your terms! 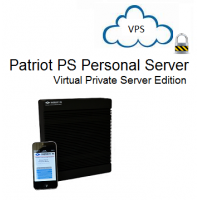 Click to learn more about Patriot PS personal server. 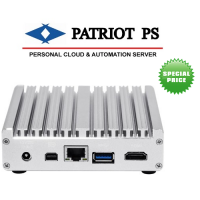 Not ready to own a Patriot PS Personal Server system yet? No worries, you can try or just use it from our secure cloud as a Virtual Private Server under your full control. Get yourself that perfect personal domain name that identifies the real you. We at Pexus LLC will help keep your personal server secured. We will be there as you discover and enjoy the new found freedom in taking control of your personal and family data when you exchange e-mails, sync and share files with your friends. 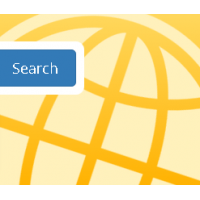 Browse and search currently featured products, solutions and services in our store and shop with confidence. If you don't see a desired configuration or a solution with regards to main memory and storage for Patriot PS Personal Server system or Virtual Private Server, contact us for a custom configuration. We also help small business, startups, doctors, realtors, entrepreneurs and solo-preneurs to get their secure business mail and file servers up and running in a matter of minutes. Please contact us if you have any questions regarding our products before placing orders. We use HTTPS on all our pages. You can shop with confidence knowing that you can pay using one of the following secured and trusted payment methods. We don't store your Credit Card details. We let the experts and their trusted and secured payment gateways handle that. Whether you are using Amazon, PayPal, or Stripe your payment details will be handled securely with our site's secure integration with PCI compliant payment partners. If you still need assurance, you can always send us payment via check and we will process your order after the payment clears. For listings marked free you can checkout with Free Checkout option at the time of checkout.